Belgium is well-known for its waffles…and that is about it. Most people do not really know too much about Belgium, despite the fact that it is capital of the European Union and NATO. For being such a tiny country, Belgium has a lot of interesting and amazing sights, history, culture, and languages. Belgium is not only beautiful, and it does not just produce awesome breakfast food; it is also home to Brussels, which is the European city with the most international presence. This list is full of ten awesome facts about Belgium! 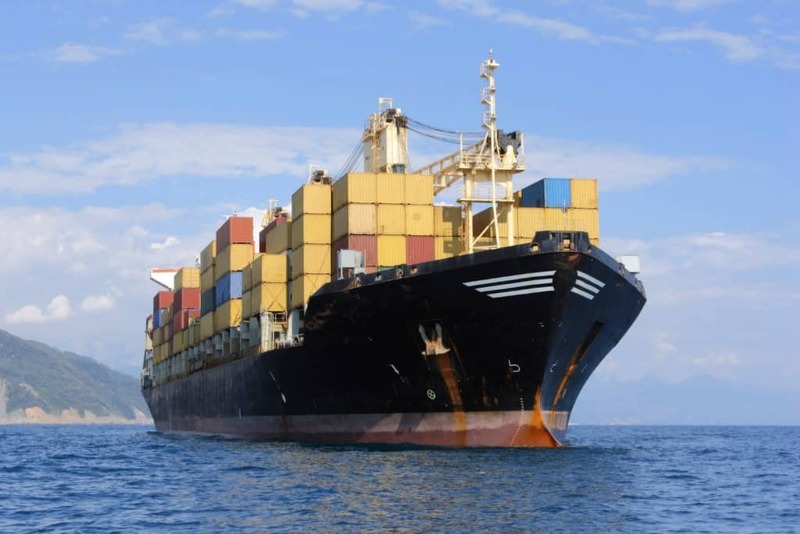 Even though Belgium is a very small country, it’s the world’s 13th-largest exporter. 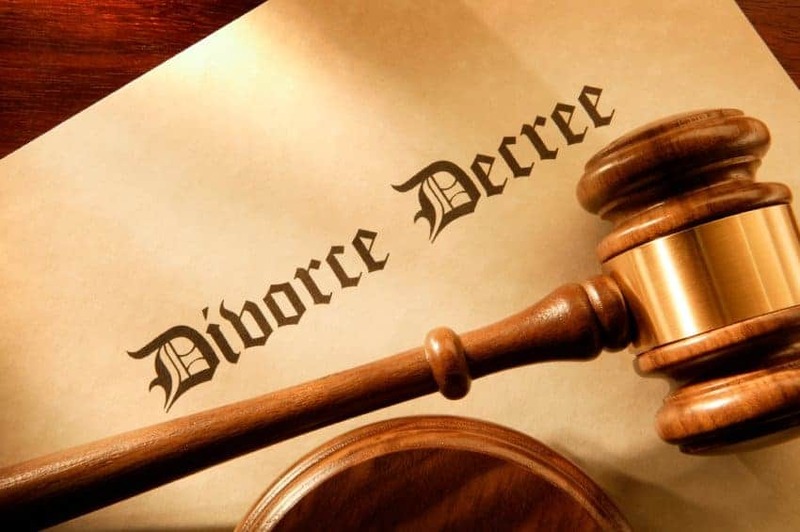 Belgium has the third-highest divorce rate in Europe! 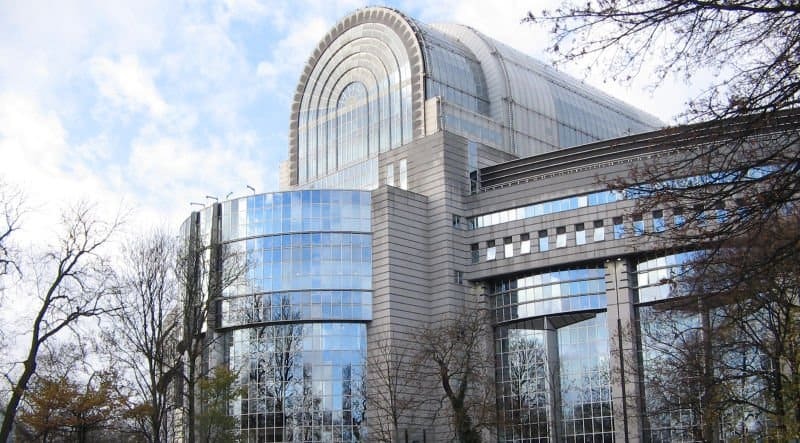 As was mentioned previously, Brussels (a city in Belgium) has a massive international presence, with over 120 international governmental organizations and 1400 NGO’s located within the city. The only other city to have a higher international presence than Brussels is New York City. 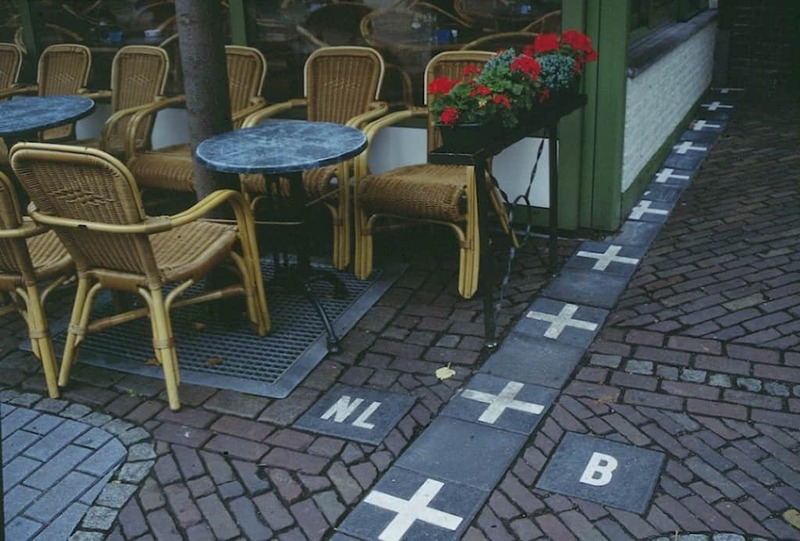 Belgium’s border with the Netherlands is very confusing. The town Baarle-Hertog has some buildings that are split right down the middle in terms of borders. 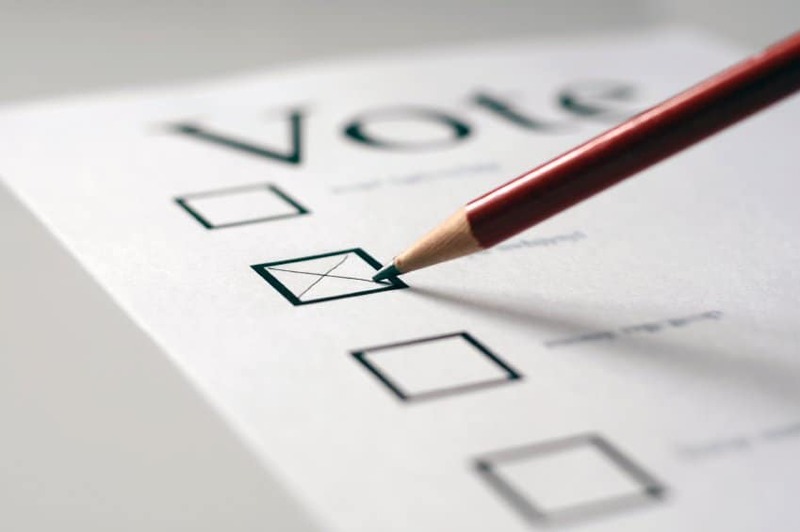 In Belgium, voting is mandatory, and there are consequences for not voting. Belgium has a super high tax rate. 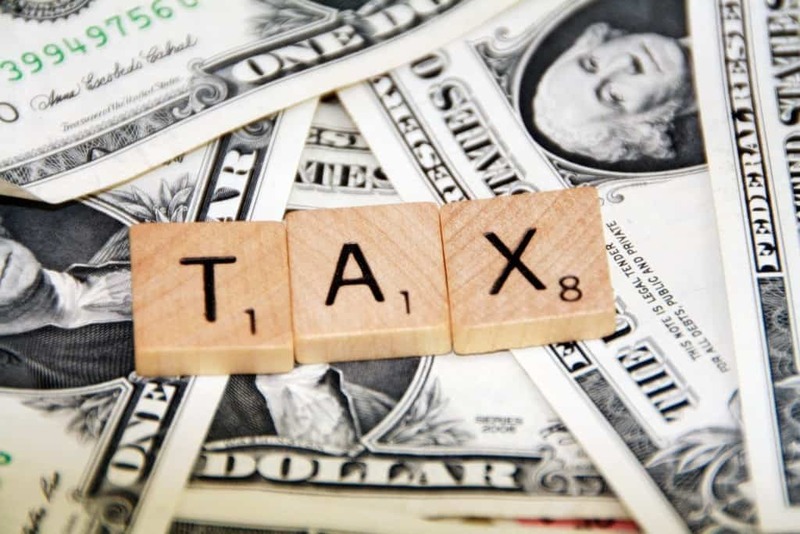 In some cases, people are taxed 64% of their income. 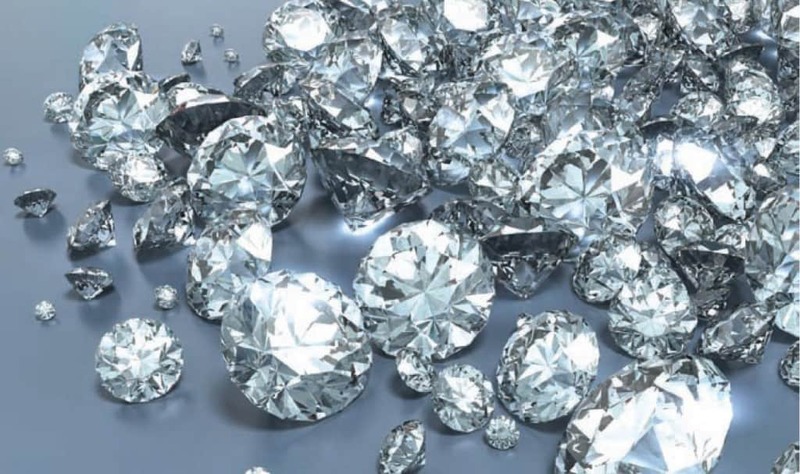 Antwerp, a city in Belgium, has been the diamond capital of the world since the 1400’s. 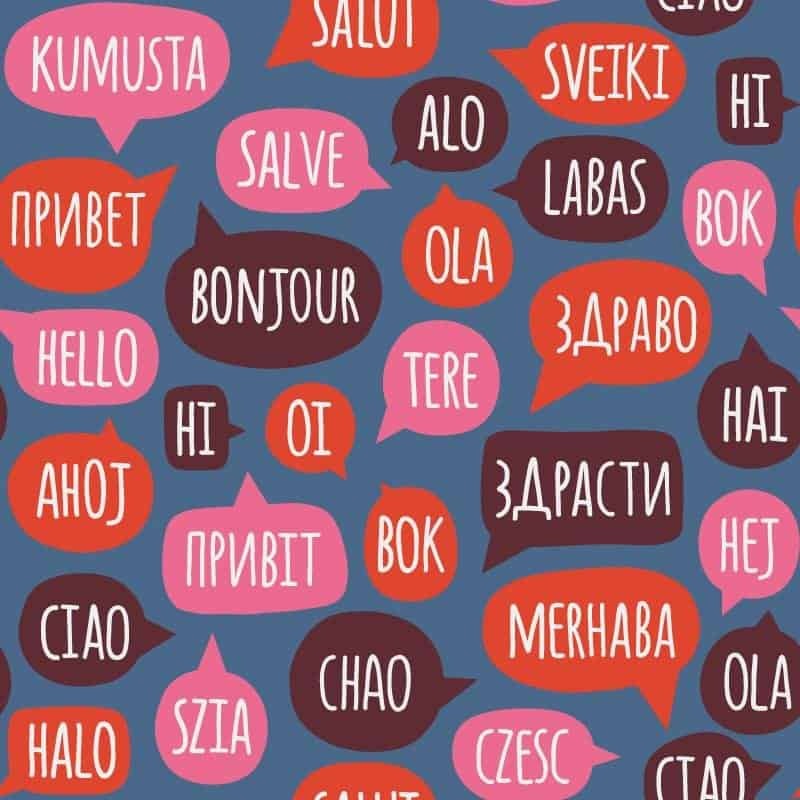 Belgium has three official languages and three different language regions – Dutch, French, and German. 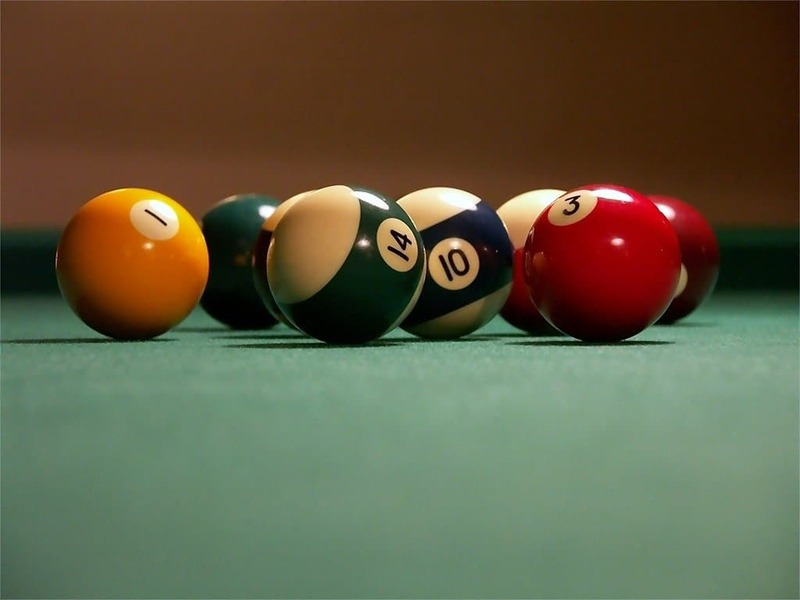 Almost 80% of the world’s billiard balls are manufactured in Belgium. 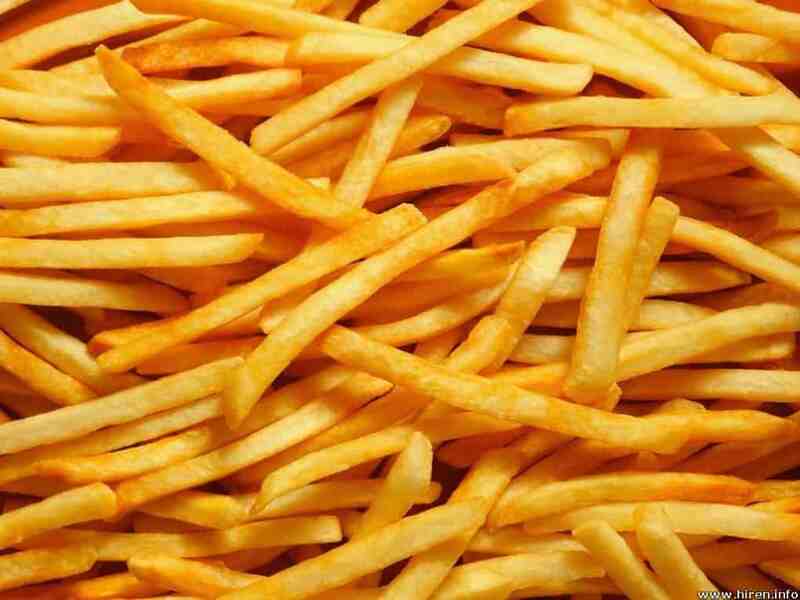 Belgium invented the fry or chip, however you call it. So despite being called the “french fry” it is actually from Belgium!